Training Administration has overall responsibility for coordinating human resource development in the Public Service of Barbados. We have a broad mandate to assist in improving the efficiency and effectiveness of the Public Service through an integrated human resource development effort aimed at improving individual and organizational work performance. We provide training solutions which are responsive to the needs of changing environments and which provide public sector employees with the knowledge and skills to perform their duties effectively and efficiently. Training Administration was established as a separate department in the civil service in March 1967 to help develop the human resources in this country but with a main focus on the public sector. This time therefore, affords us the opportunity both to reflect on our institutional history and to use these experiences to guide our future activities. With the coming of Independence in 1966, both the scope and size of government changed significantly in order to respond to the challenges of nationhood. Consequently there was a need to ensure that the human resources in the public sector were capable of responding efficiently to the early challenges presented by independence. In a sense the development of Training Administration has mirrored the demands that these changes bring. In 1967 when the organization was established with a staff of seven persons, local in-service training was restricted mostly to entry level officers. Today, the growth of the organization is reflected in the increase of staff members and the expansion in the number and scope of the courses being offered. Effective January 14, 2019, Training Administration has been amalgamated within the Ministry of the Public Service, headed by Permanent Secretary Gail Atkins. 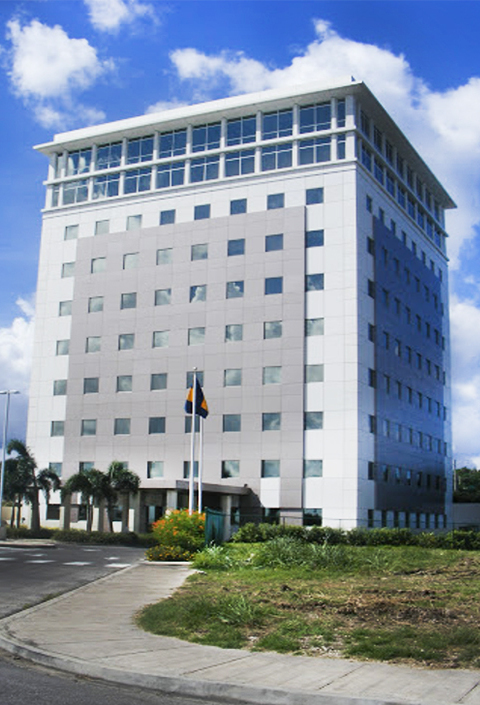 To be the premier public service training and management development institution in the Caribbean. To provide timely, cost effective training and training services, which will promote excellence and professionalism within the Public Service of Barbados. We believe that each employee is important and is capable of adding value to the achievement of the organisation's mission and vision. We intend to harness the individual capabilities by encouraging greater use of teamwork in order to raise organisational levels of performance. We recognise the value of urgently meeting customer request especially in areas within our control. We encourage each employee to consistently produce work of the highest quality. We strive to create a learning environment where staff can actively pursue necessary knowledge, skills and attitudes that will place them ahead of the competition. We strive to promote professionalism within the public sector. Our goal is to equip officers with the knowledge and skills which will foster values, such as honesty, integrity, impartiality, courtesy and helpfulness.